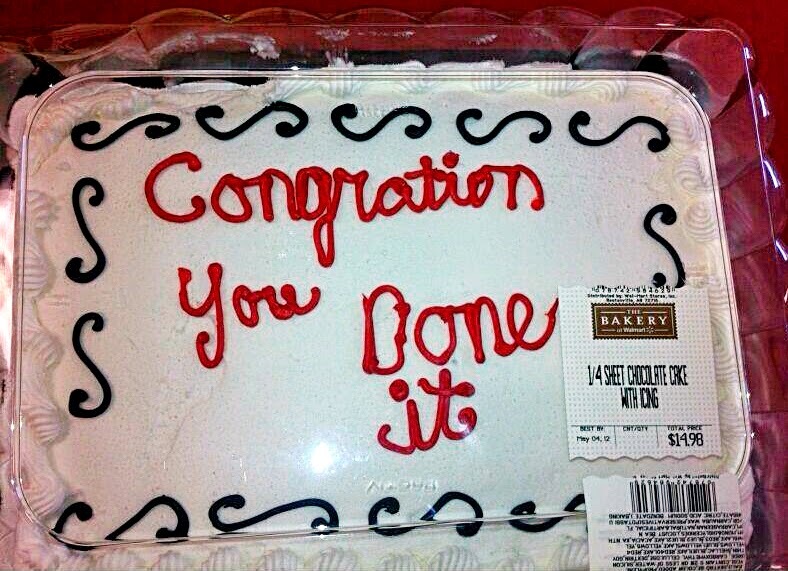 You've been doing really well on your cake decorating course. Just the final exam to get through now and then you can apply for that dream job with Buddy Valastro at Carlo's Bakery. Oh well. I guess there's always Walmart.